Location Location Location! 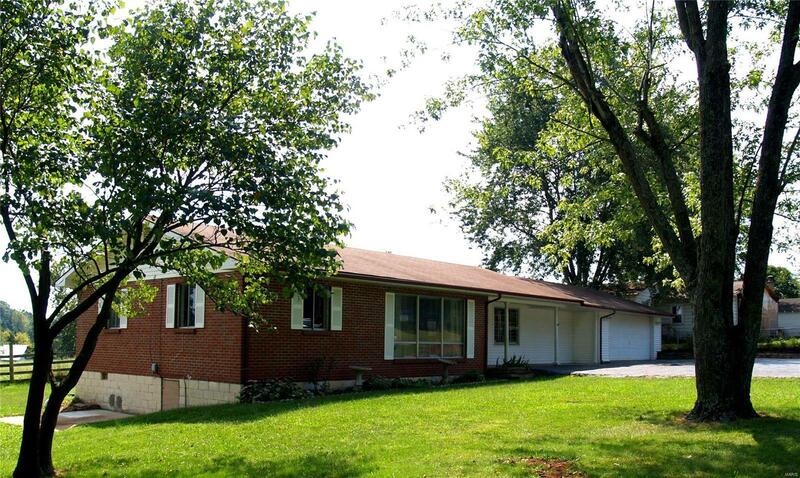 This home is located within walking distance to the City Park and Elementary school. This home sits on 2 large lots and has many updates, with plenty of room for fun and activities. The home has newer HVAC system, newer septic system, newer kitchen, newer bathroom and updated flooring. In the kitchen you will find newer cabinets and counter tops and open floor plan to the living room and family room. Home consist of spacious living room and family room and a bonus sun-room. This is one you will really want to see the inside, to appreciate all the updates. Call today to make your appointment.